Start will be looking to bounce back from a 3-2 loss to Valerenga as they host Sarpsborg. They are sitting at the relegation zone with 23 points having won six games, drawn five and lost 13. They have been keen at home having lost one game in their last five home league games. Sarpsborg suffered a 1-0 loss to Stromsgodset to extend to a count of five consecutive losses in the league. 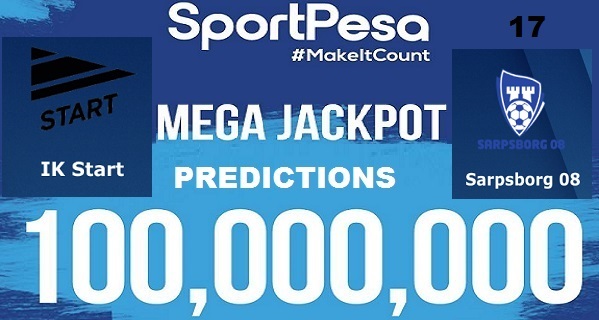 They are at position nine on the table with 32 points having won nine games, drawn five and lost ten. They have performed dismal away from home having lost in all their three last away games. 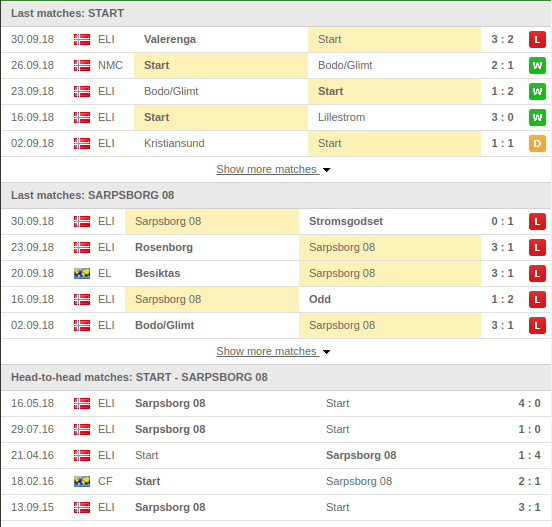 Sarpsborg have dominated in their meetings with Start having won four games and lost one in their last five meetings.